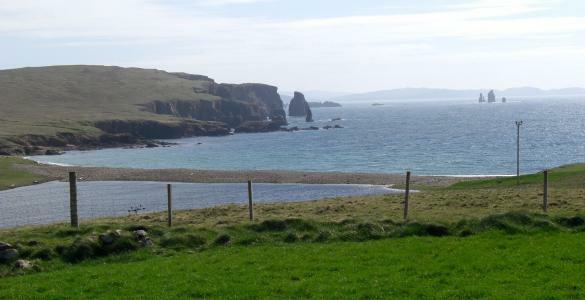 Northmavine is the northern glory of Shetland – a tourist paradise of spectacular coastal and inland scenery, wildlife, crafts, great food and drink. And welcoming people. It’s also one of the most vibrant, hard-working communities in the isles. 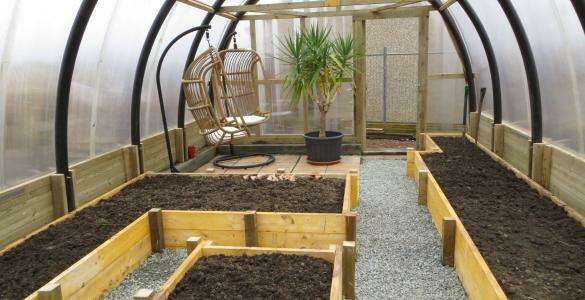 Fishing, aquaculture, crofting, seafood processing, tourism and of course, it’s home to the hurricane-proof Polycrub, the undercover growtunnel invented and produced by community interest company Nortenergy, a subsidiary of NCDC. 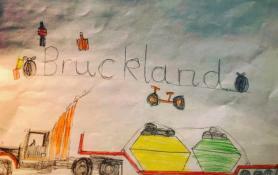 Its community recycling centre enables waste and large household items to be dealt with locally. NCDC exists to help Northmavine grow – economically, yes, but also socially and culturally. We are a local charitable company intent on making this community a better place to live, work, settle and bring up families, and we’ve existed in one form or another since 2004. 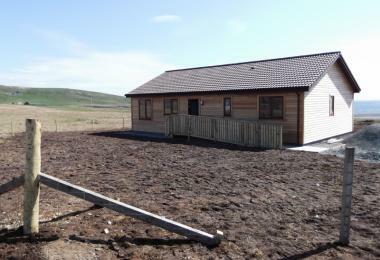 Windpower developments, bringing the Chelsea Flower Show Shetland Crofthouse Garden to North Roe, community Polycrubs, housing, the legendary Glusstonberry Festival, guidebooks, the Hillswick Community Shop, tourism initiatives, toilets and tourist facilities at the Collafirth Pier and more. NCDC has done a lot. And we’re keen to do more. A weekly update on what's happening. 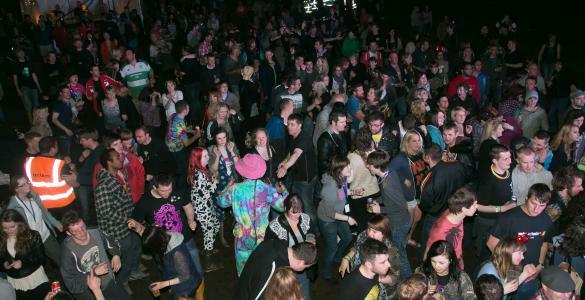 Follow us on Twitter and Facebook for all the very latest. 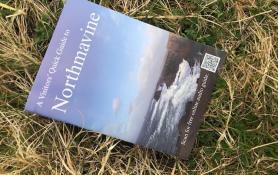 Buy our new 36-page colour tourist guide to Northmavine, which comes complete with QR code giving access via your smartphone to an online audio guide to some of our favourite scenic spots. Only £6.50 including postage within the UK! Northmavine’s own version of the great Viking fire festival happens every year on the third Friday in February. 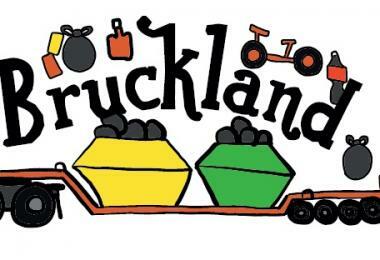 Centrally located at the Hillswick/Ollaberry junction, NCDC's Bruckland SCRAN recycling centre is a place where surplus household goods can be left or collected for re-use, where scrap metal and waste plastic can be disposed of, and many a carbon footprint reduced. NCDC is a landlord - we own the ‘shop house’ at Hillswick, Shoormal - and letting agent for affordable housing in North Roe, the two state of the art houses called Anniesland, which we oversaw the construction of. 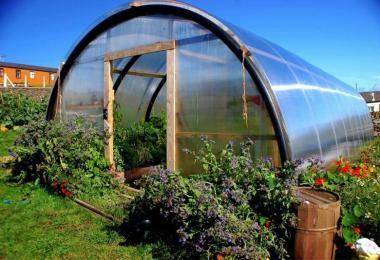 The Polycrub is a gale-proof, hard-polycarbonate clad version of the well-known polytunnel, built using recycled salmon farm pipe. Designed and manufactured to kit form in various sizes, in Northmavine by NCDC subsidiary Nortenergy, Polycrubs are exported all over the world. 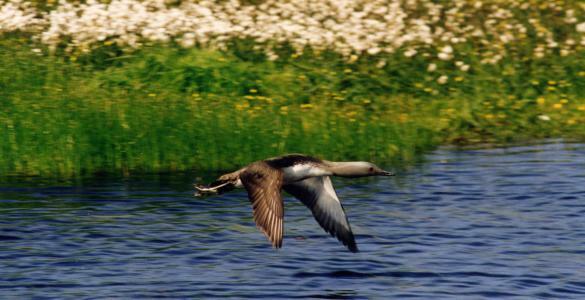 Northmavine is one of the greatest places in Shetland to see otters, seals, dolphins and whales in their natural habitat. Not to mention the fantastic variety of seabirds. 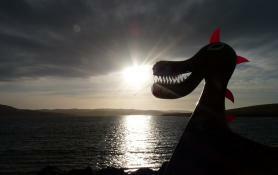 The finest scenery in Shetland – that’s our proud boast! From the spectacular cliffs of Eshaness to the arctic landscape on top of Ronas Hill, Shetland’s highest point, Northmavine amazes. There are pristine beaches too. And from ancient remains, walk in Viking footsteps through fishing booms, two world wars and the more recent past. An NCDC windpower project fuels the Ollaberry Industrial Estate and shop, and NCDC is committed to developing renewable energy projects, as well as battling climate change in as many other ways as possible, through forestry developments, responsible crofting and more. The NCDC recycling centre ensures waste and large surplus items can be dealt with locally. With 4G mobile phone coverage and superfast fibre broadband both widely available, Northmavine offers both visitor and resident an ideal location to work, play and tour, connectedly. The Shetland Webcams network of live coastal video extends to Hillswick and its weekly live ‘visual radio’ show, The Beatcroft Social, is broadcast from there.